Rock and Roll's first successful rebel was also the man who is credited with popularizing the term. 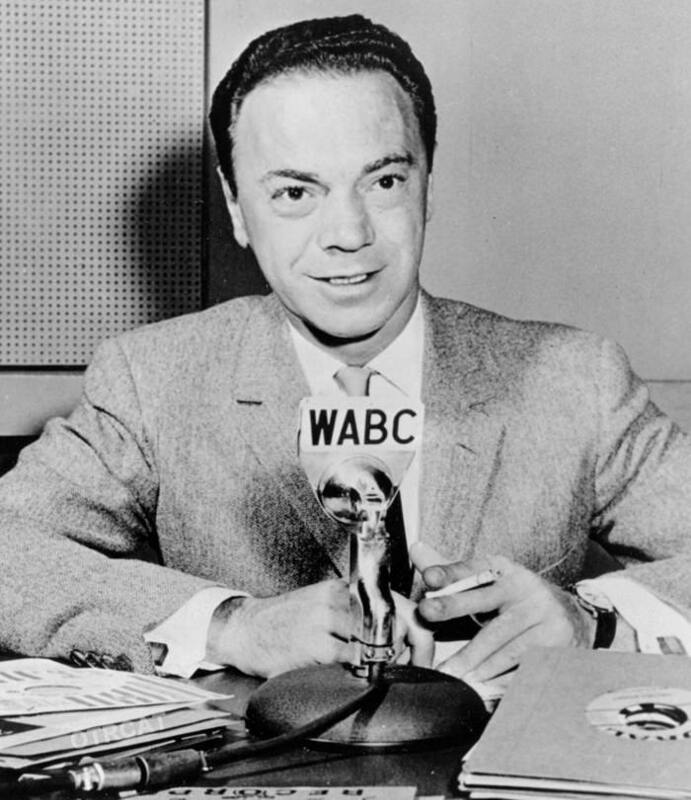 Alan Freed had ambitions of becoming a band leader when he was in school, but his dreams of musicianship were cut short by an ear infection. While attending Ohio State University he developed an interest in radio, which he used while serving in the Army during WWII. He spent part of his service as a disc jockey of the AFRS station WKBN. After his discharge, he continued broadcasting on a series of small stations, developing a following for playing the types of music he enjoyed, namely Rhythm and Blues. Landing in Ohio, Freed continued to play and popularize the music he loved. Local record store owners noticed increased sales of R&B records, and encouraged Freed to continue playing it. Unfortunately Rhythm and Blues was labeled as Black music. To smooth over racial lines, Freed began referring to the music as Rock And Roll. The popularity of the shows and the music brought about "The Moondog Coronation Ball", the first Rock and Roll concert, held in Cleveland. The 10,000 seat hall was sold out, and 6,000 more fans crashed the gates. The first Rock and Roll riot ensued when the fire department tried to shut the event down. The notoriety catapulted Freed into the national spotlight. The recordings in this collection are AFRTS releases of the Camel Rock and Roll Dance Party. Most of the shows originate in New York, "the home of Rock and Roll", although a few were recorded in Hollywood. All references to Camel are edited out of these recordings for use by AFRTS, so we are robbed of any reminders that this was a time before smoking was bad for kids, just something they would eventually take up. Apparently these recordings were played for Servicemen stationed in Germany, so we have to wonder if hearing them would have been part of Sgt Elvis Presley's day. Rock and Roll Dance Party featured Freed's active and boisterous style. Freed seems to be at his best on the radio; he was noted to have an uninteresting stage presence and appeared to be much older than he was, "the ultimate adult". Count Basie is a frequent feature of the show, as well as Sam the Man Taylor and His Orchestra, Etta James, the Robins, the Platters, the Cleftones, and several others. Freed's popularity may have gotten the best of him. At a 1958 concert in Boston he told the audience "the police don't want you to have fun." He was arrested for inciting a riot. In 1959 he became associated with the Payola scandal. He lost his show on WABC in New York, and in 1962 was convicted on two charges of commercial bribery. His career was finished, and he died a broken man at the age of 43. Rock and Roll Dance Party, when enjoyed without the scandal which Freed's name carries, is a happy artifact from the early days of Rock and Roll. See also: Airchecks from Great Radio Stations, Vintage Airchecks from Great Radio Stations, DJ Madness, and Alan Freed. 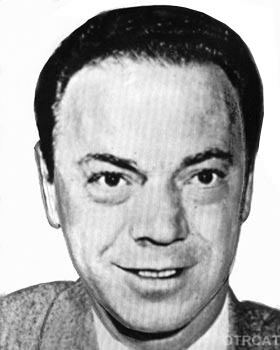 Be the first to comment on "Alan Freed Rock n Roll Dance Party"